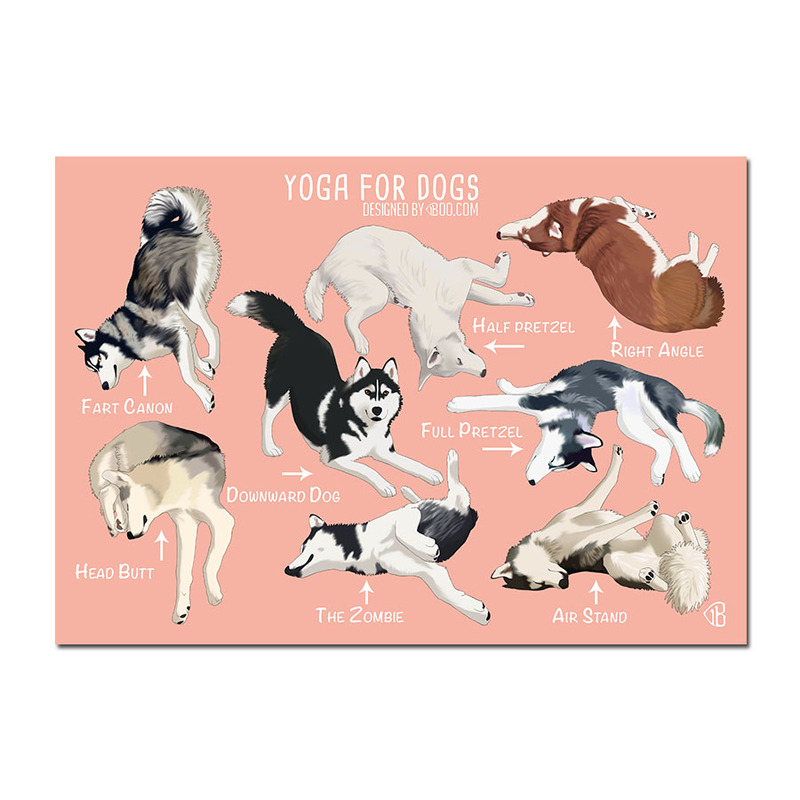 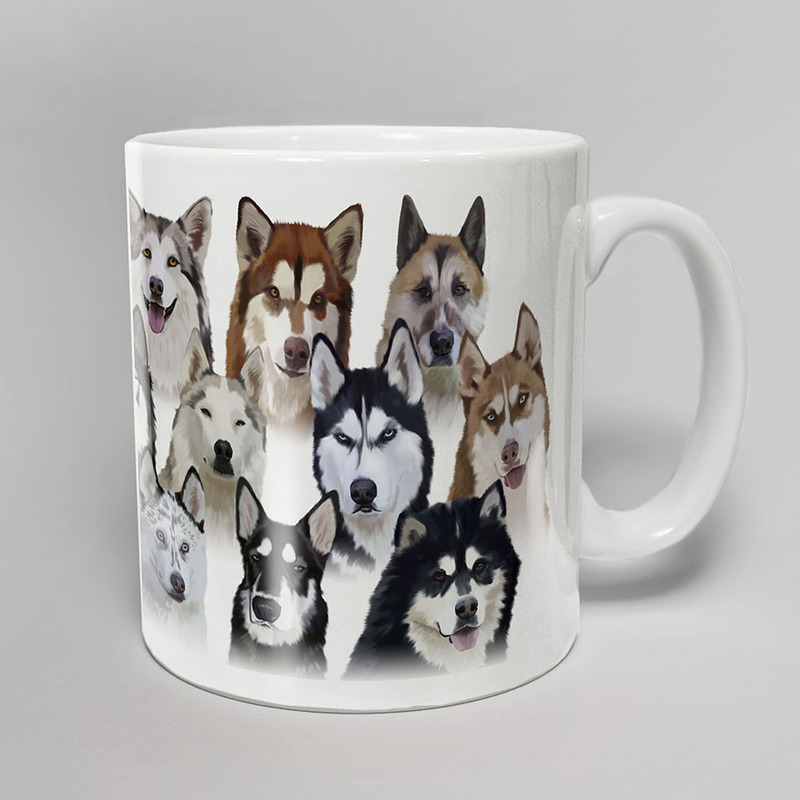 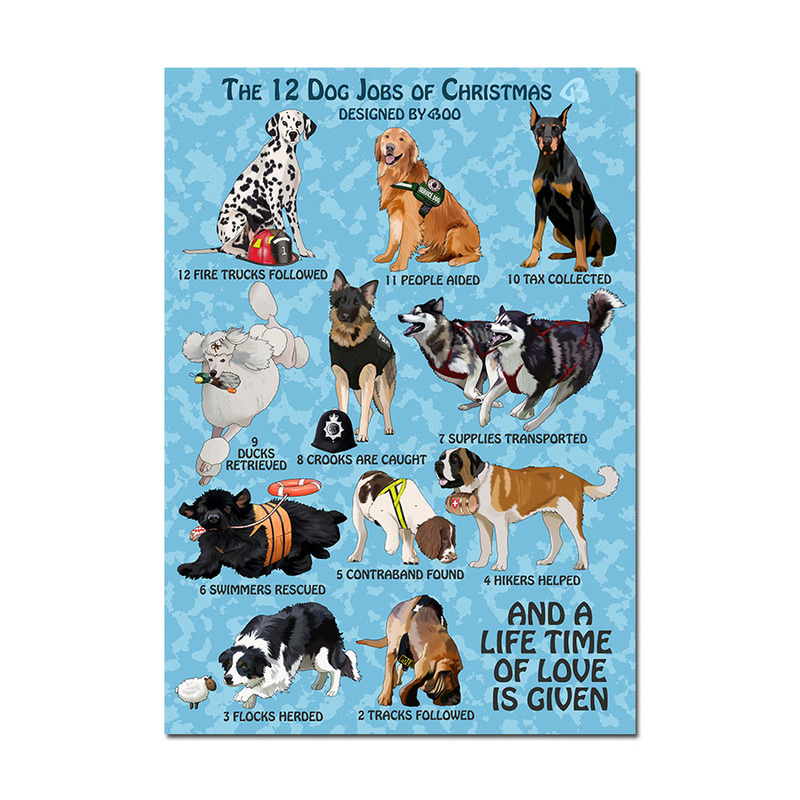 Diesel, Gracey, Steve, Star, Cody, Kira, Sherpa, K'eyush, Nanook, Balto, Laika, Dragon, Anuko, Snowy, Thora, Grit, Zak and Ru. All standard mugs are 100% dishwasher proof. 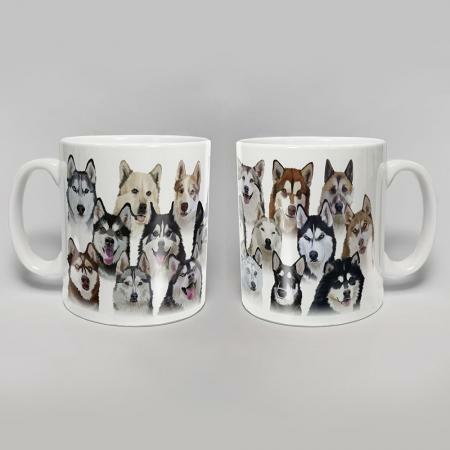 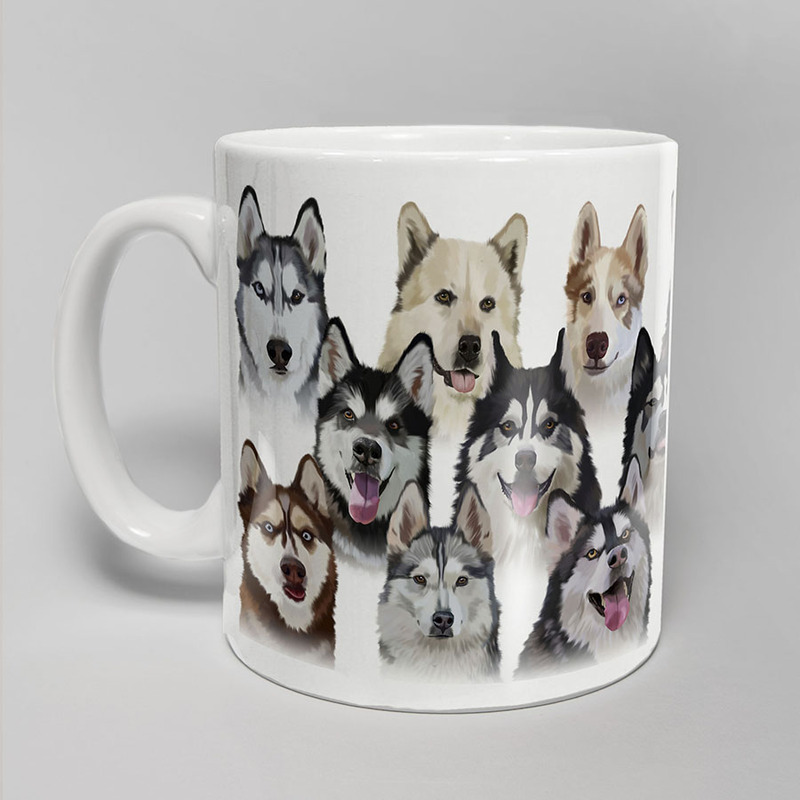 Please Note: Mugs are currently printed to order, so please allow additional time for the mug to be printed and posted to you.